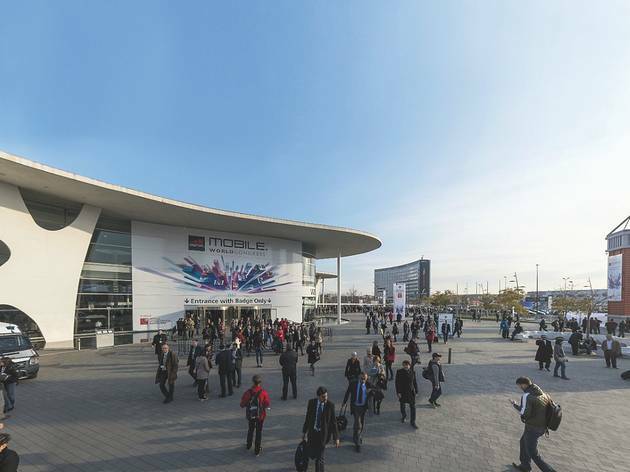 Barcelona has established itself as the global capital of the mobile phone industry, having successively hosted this congress, which is the biggest gathering for the sector, ever since its inauguration in 2009. With the creation of the Mobile World Capital Foundation three years ago, Barcelona signalled its desire not only to continue this role but also to build on and innovate from it. 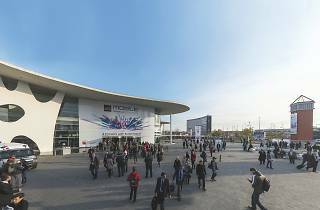 The congress brings together mobile operators, device manufacturers and representatives of related industries from around the world – in 2014 more than 85,000 professionals from 200 countries came to network, launch new products and discuss the next steps for mobile communications. One feature from the 2014 edition likely to return is its environmental initiatives, which saw the congress declared the largest event of its kind to be certified carbon neutral.